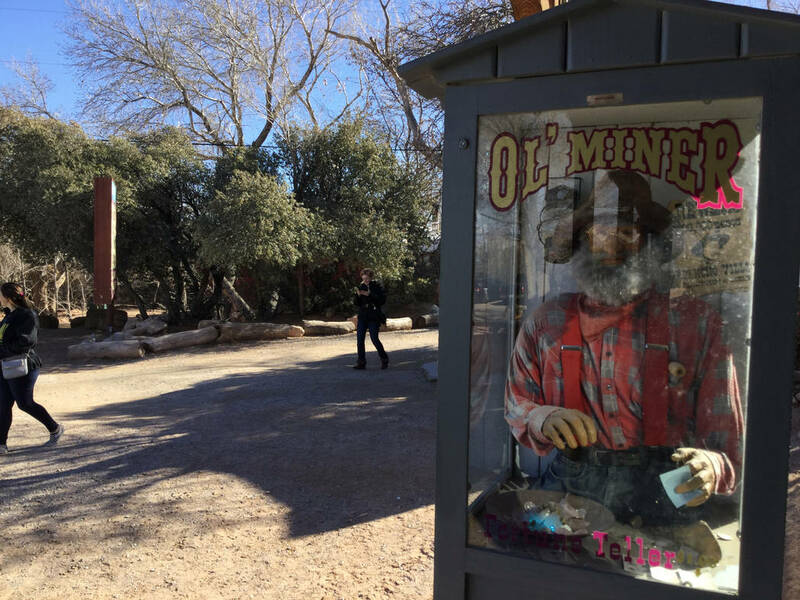 Bonnie Springs Ranch, the replica Old West town with mock gunfights and hangings outside Las Vegas, could soon be razed for a high-end housing project. Developer Joel Laub and his attorney and project partner J. Randall Jones are under contract to buy the ranch and plan to chop it up mostly into custom-home lots. 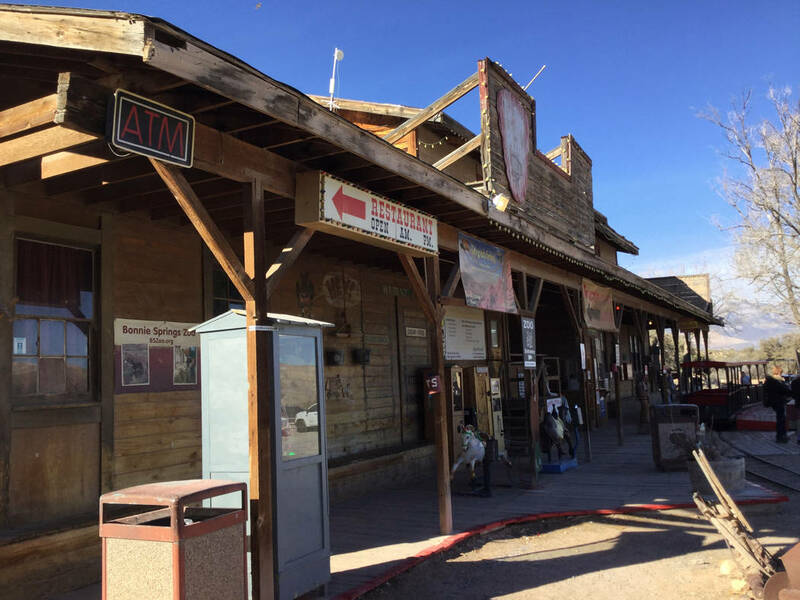 Their plans include a 25-room motel, a restaurant and a 5,400-square-foot event barn, Clark County records show. 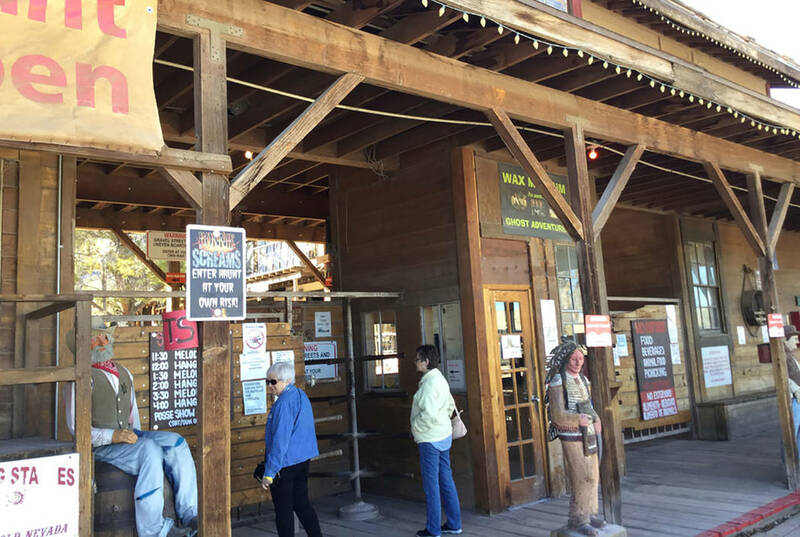 Jones said in an interview Wednesday that he and Laub expect to close the purchase in mid-March. 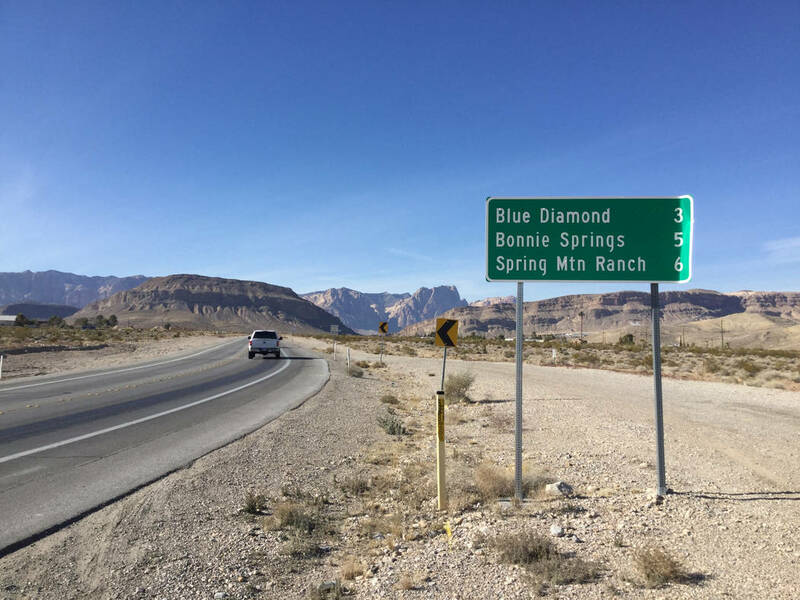 Bonnie Springs, west of Las Vegas off State Route 159 — next to Spring Mountain Ranch State Park — spans more than 60 acres and was on the market for $31 million. Jones declined to say the sales price. 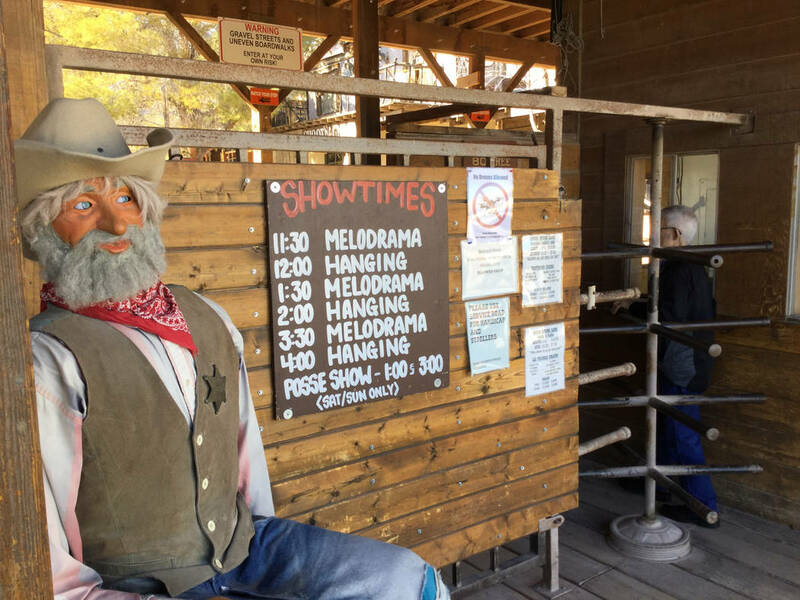 The ranch’s redevelopment would spell the end of a decades-old desert attraction that offers a petting zoo, horseback riding, a motel and a mock 1880s mining town, and usher in luxury-home lots that are practically walking distance from mountains. Laub’s past projects include LoftWorks, which offers two-story units with living quarters, offices and warehouse space, and he also founded Astoria Homes, a homebuilding company that he sold in 2005 during the real estate bubble. Jones is a founding partner of law firm Kemp, Jones &Coulthard. 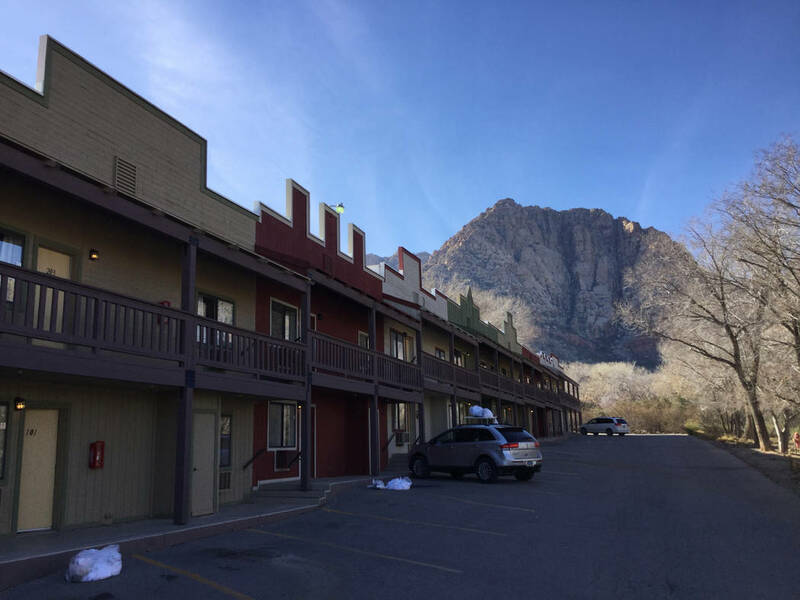 The developers plan to carve out 20 residential lots at Bonnie Springs that range from about two to three acres each and sell them to people who would then build their own house. The lots will “not be inexpensive,” said Jones, who indicated the asking prices have not been finalized. There would be “strict conditions” on what can be built to ensure the homes blend with the natural landscape, he said. Jones added that current zoning allows for 31 residential lots, but he and Laub want the community to be as “spacious” as possible. “We’re not trying to just cram as many houses on there as the law might allow,” Jones said. 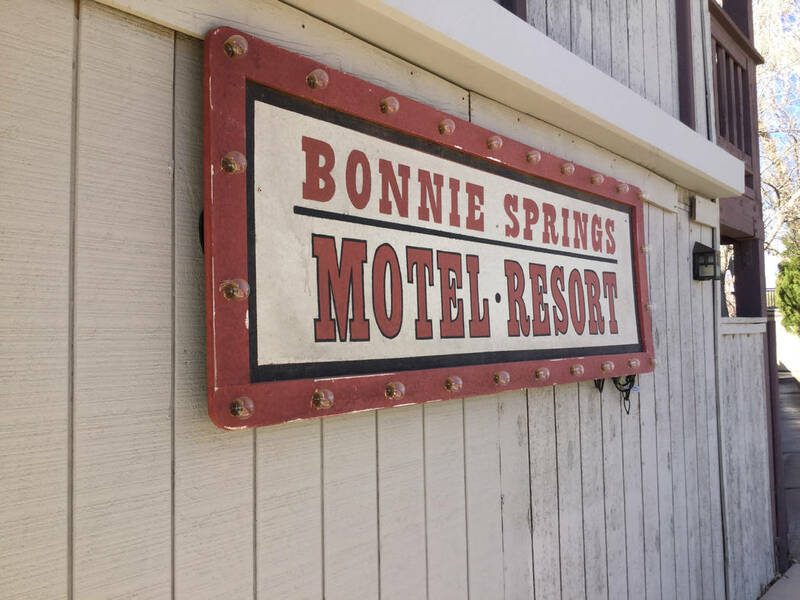 Bonnie Springs Ranch is named for founder Bonnie Levinson, who died in 2016 at age 94. A couple of her kids own the property and are selling it to the developers, said attorney Paul Connaghan, who represents the ranch’s ownership. Connaghan, who declined to provide the sales price, said the family was comfortable with the proposed redevelopment, as the project is “well within” current zoning. “They really felt good about the buyers’ plans,” he said.